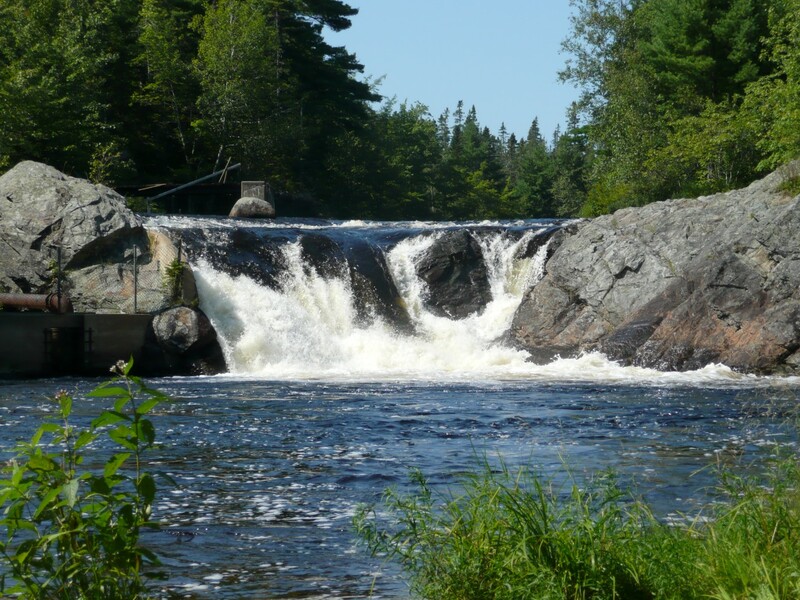 To commemorate the Municipality of the District of Lunenburg's 125th anniversary in 2004, Indian Falls was designated as a Municipal Park. 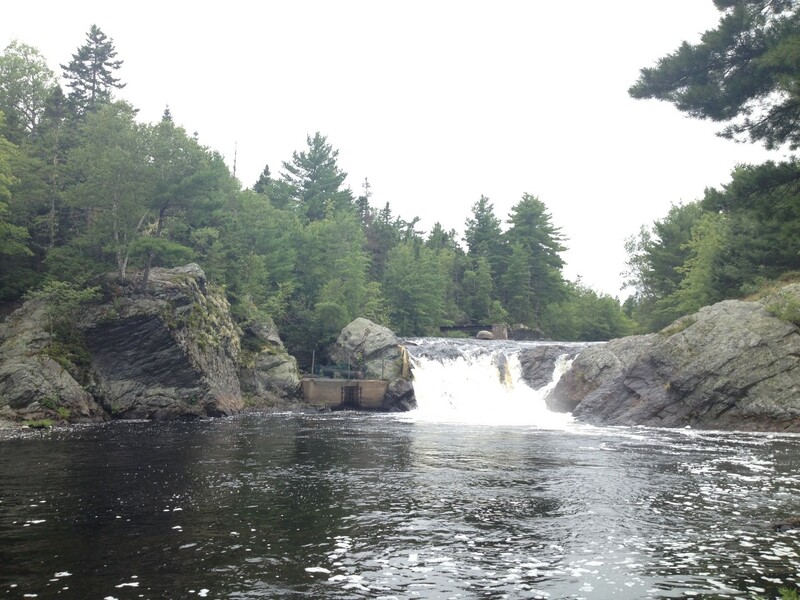 Known for having some of the area’s best salmon fishing, Indian Falls also offers a picnic area, on-site privies, walking trails, rock beach and look off points. The shutterbug in you will find the drive worth making as Indian Falls is both picturesque and unique. 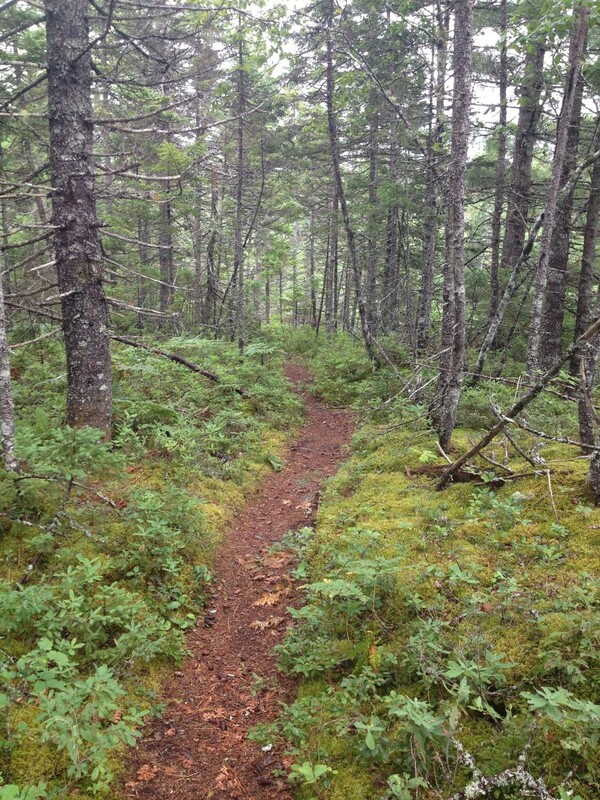 Between April and November the park is open from 8:00 a.m until dusk. This is a pet on leash park. 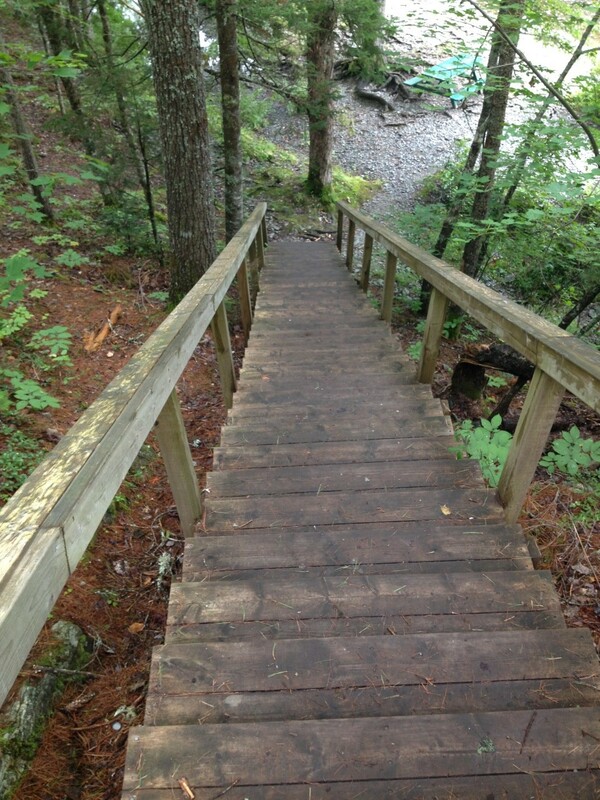 The trail to the falls is only a few hundred metres, with a steep staircase down to the river. Well worth the steps in order to stand near the base of the falls!